Have you ever received notifications from Facebook and Instagram saying your friend started a live video? Video posts are said to reach over 100% more users than posts without video content. Recently social media outlets have allowed their users to broadcast their personal experiences live. Live streaming allows for users to transmit live video and audio feed over an Internet server. Periscope is a social networking app dedicated to solely live streaming videos. This new technology could be a significant change in the way marketing is conducted. Video technology is a prominent marketing tool used by Catskill Marketing specialists. Live streaming videos create a more personal interaction than other forms of social media. These videos are the closest forms of real life experiences for the users watching the stream. Live videos involve both the user filming and the viewer of the video. Throughout a broadcast session of a live streaming, users can interact and ask questions to the film maker. 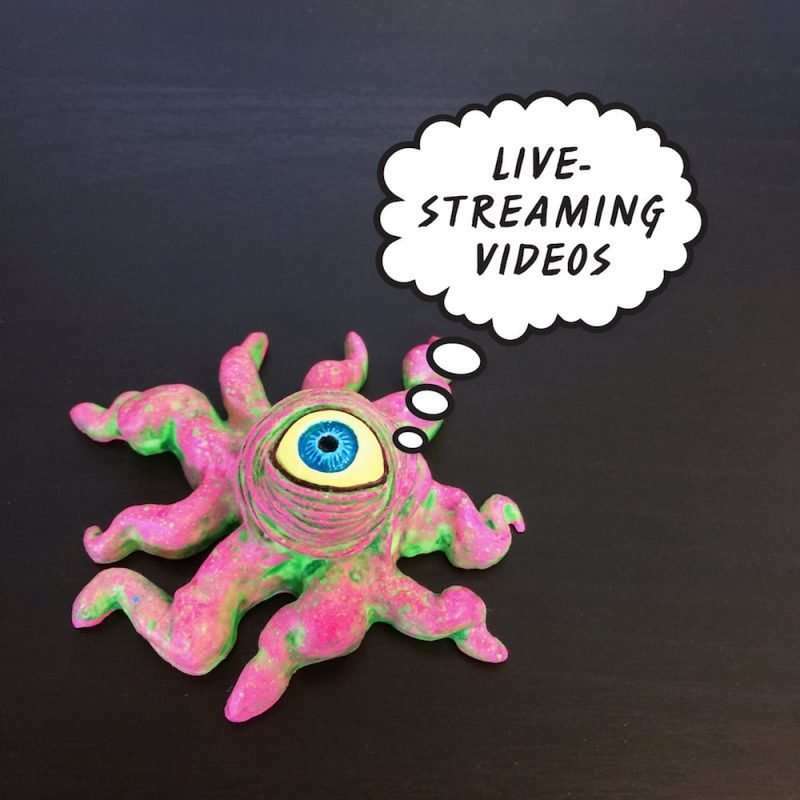 In the world of online marketing, live streaming can engage the producers with the consumers. Also, live streaming allows for communication channels to form between brands and their audience. Consumers can give direct and instant feedback to the company. Live streaming videos launch a platform for conversation to take place. Businesses are then able to take note about the feedback results, then make improvement to better the product/service. Live streaming videos are the latest added feature to numerous social media channels. Live feed allows for a conversation to take place among users. Businesses are also able to tap into this feature to gain instant feedback from their consumers. Live streaming videos could have an immense impact on web marketing styles. Social media marketing is a component marketing technique utilized by Catskill Marketing. Our marketing team has a comprehensive background with social media apps such as Facebook, Instagram, and Snapchat. With a knowledge of how to manage social media marketing, Catskill Marketing can easily know how to market companies with the latest trends. For example: our marketing specialists could schedule a live video stream with a company and its customers, allowing for an interactive experience. If a business is more interested in solely video marketing, then Catskill Marketing is prepared to record video footage and edit the material. Throughout the Middletown area, Catskill Marketing is updated with all social media marketing trends and is prepared to market a variety of businesses. This entry was posted in Blog and tagged business, Catskill, Catskill Marketing, Facebook, Instagram, Live Streaming, marketing, Middletown, New York, Snapchat, social media, videos.